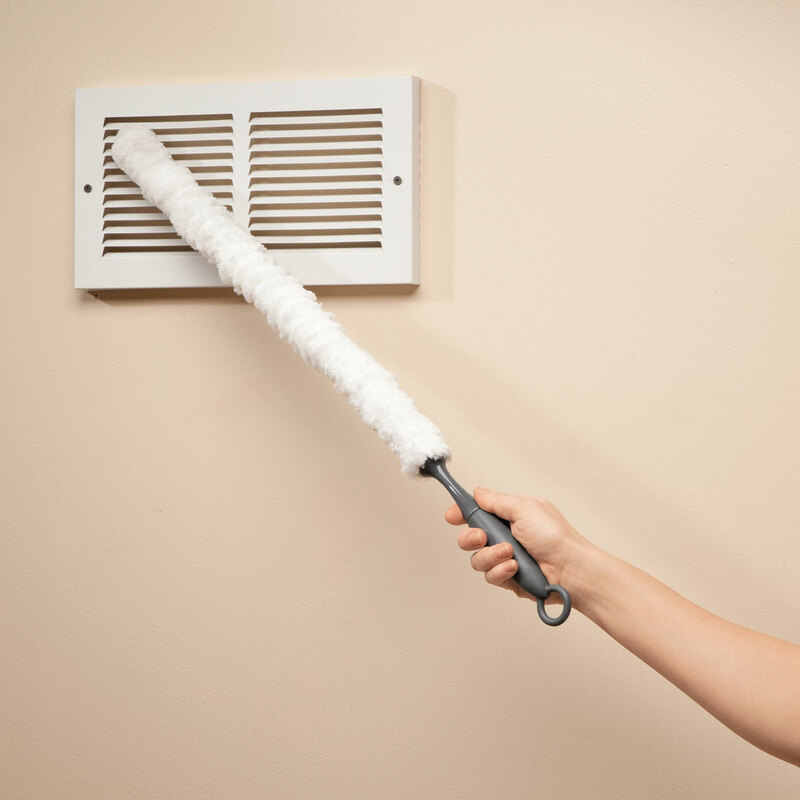 I like a microfiber vent brush. 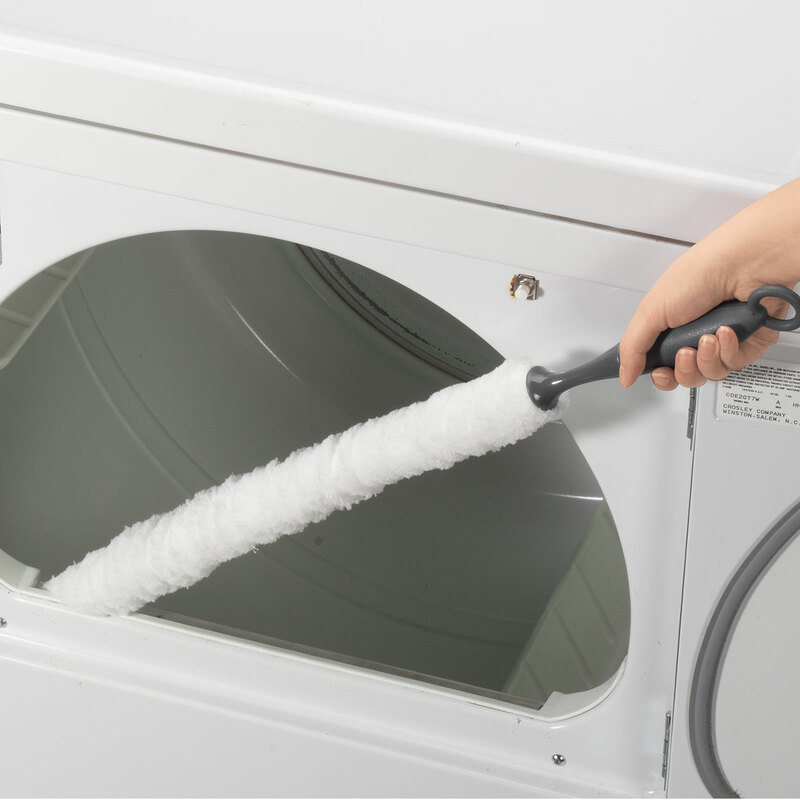 I always have trouble cleaning my clothes dryer's lint and I really thing this will help. Just what I was looking for cleaning my dryer vent that my lint trap doesn't catch. want to help in cleaning. I'm hoping this will clean my cold air return vents without taking them off the wall to clean. It looks like a good thing to use. I need something long and slender to use in my dryer's vent.I suspect there's much gunk down there! Need it to fit a special opening on my Bissell floor cleaner. It's flexible. To clean my vent in my dryer. My sister has one and it is so easy compared to a damp cloth for cleaning the dryer vent! Needed a tool like this for reaching too tall cabinets.